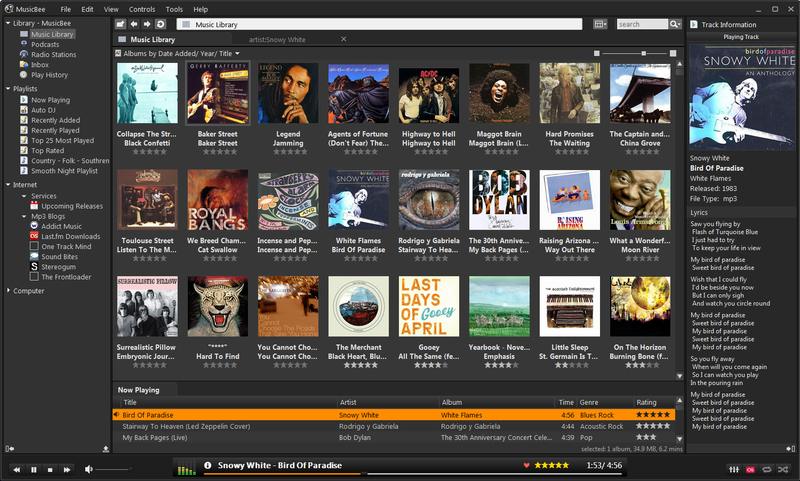 MusicBee is free music player and audio file organization software developed for Windows. First released in December 2008, it is still actively updated. What is your favorite MusicBee hotkey? Do you have any useful tips for program? Let other users know below.